*HOT! 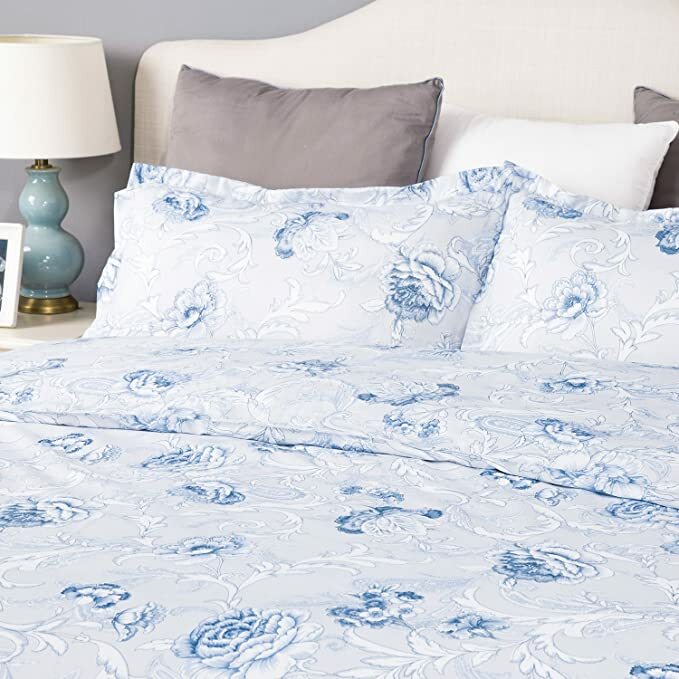 * Amazon – Bedsure Duvet Cover Set with Zipper Closure Grey Printed Spring bloom Pattern Modern Twin (68″x90″)-2 Pieces (1 Duvet Cover + 1 Pillow Sham) just $12.49 after Code (Reg $24.99)! Snag this Bedsure Duvet Cover Set with Zipper Closure Grey Printed Spring bloom Pattern Modern Twin (68″x90″)-2 Pieces (1 Duvet Cover + 1 Pillow Sham) for $24.99 – $12.50 with promo code WCFDCPD3 = just $12.49 with FREE Prime shipping or free shipping with $35 purchase! You can order multiple duvet sets at the discounted price in the SAME transaction!